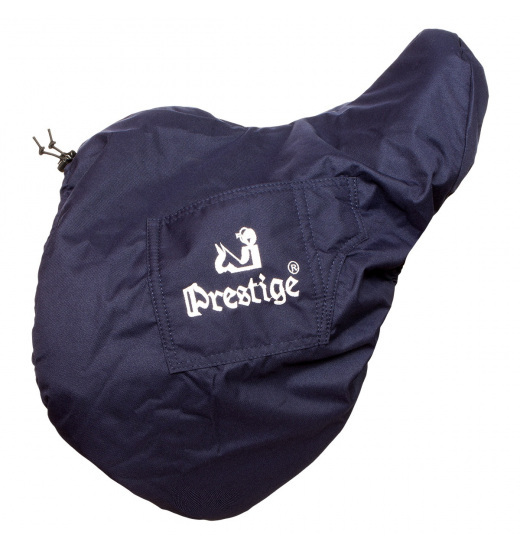 Functional Prestige saddle cover is a real bestseller in Equishop! This fact is not surprising. Simplicity, combined with outstanding quality and the ability to perfectly covers all the saddle by using pullers make it a real hot product among riders. Cover is also available in a version for jumping saddles. 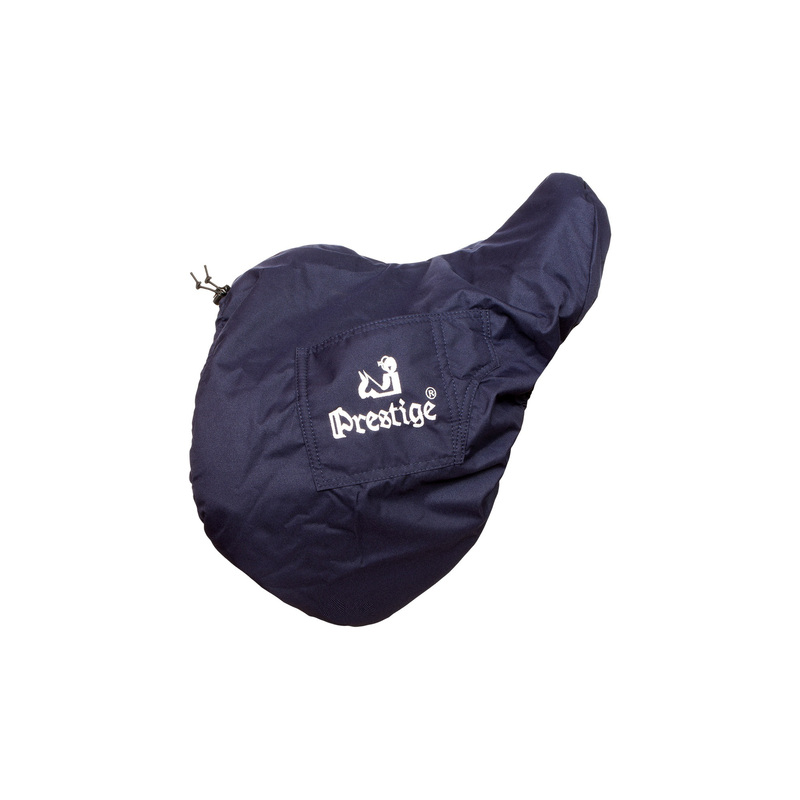 Parts which covering flaps have the practical pockets on both sides, which is embroidered with the company logo Prestige.